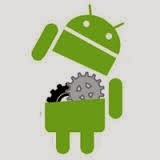 Rooting is a process of allowing users of an Android devices like tablet, smart phone and other devices which has android operating system to access the system files.In short Rooting phone means accessing all system files of an Android devices.It is similar as giving administrator privilege in a computer.There are several advantages as well as disadvantages of it. 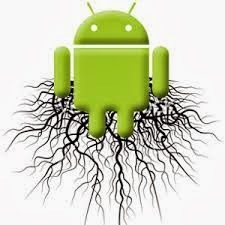 Why should you root your phone ? To gain all access of your phone. To manage or increase memory of your phone. To avoid limitation of using your phone, because some of the advanced program like Link2SD, Battery Saver(DU), DroidVPN and other program needs root access. Why Shouldn't you root your phone ? 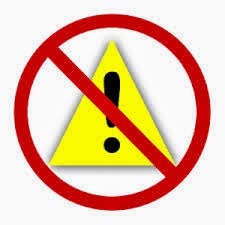 After rooting, warranty of your phone's will be terminated or avoided. Install the app SRS Root in your PC. Make sure that this enabled the resources of other platforms are google play. I can look at the following path: Menu > Settings > Unknown sources (ON). Put your phone on USB Debugging mode (activate checkbox on Settings > Development option > USB debugging or Settings > Applications > Development > USB debugging). Make sure the Android drivers for your phone are installed in your PC. Run SRS Root in your PC. Click on one of the ROOT options in this software, and wait till it’s finished. If you want to check if you are already root or superuser in your Android phone or tablet you can download How To Root app from Google Play Store and click over the padlock in the top-right of the screen. It will show you a message about if your device is rooted or not. Remember, you must root your device at your own risk !!!! Adding Meta Keywords to your any Blogger post Article and Blogs makes your sites visible to Search Engines with many related keywords. 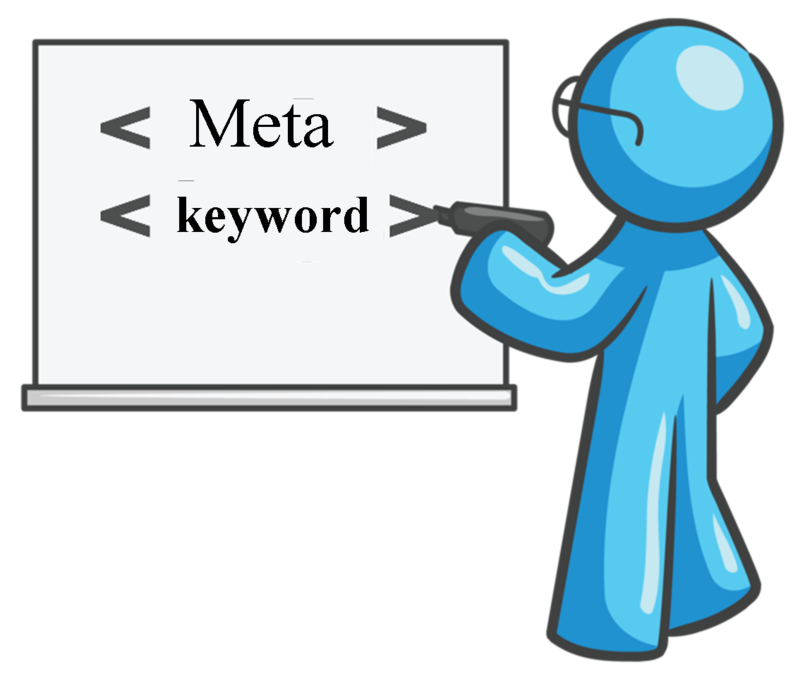 Adding any related Meta Keyword to your blogger post plays the significant role to improve the Site SEO and Ranking. This tip does not make you to edit html and you also not to be so expert on HTML. 1. First Create any New Post or edit an existing post. 2. Now click on HTML tab on Editing Post. 3. Now add the following code at anywhere of page. 4. Now replace Related keyword separated with commas. with related keywords to your post. 5. Now publish the Post and you have successfully added meta keywords to your blogger post. - It can create, read, open, delete and close the files on server. - It can generate dynamic page content. - It can send and receive cookies, can modify, delete, update data in the databases. - It can encrypt the data and it is also used to control user-access. - It is a cross platform programming language that means it can run on various platform like Windows, Mac OS, Linux, Unix etc. - It is easy to learn and runs efficiently on the server side. - PHP Files have extension “.php”. How to Install Wordpress On Your Localhost? You can install Wordpress On your Own Computer (Localhost) before your site being live, And also if you are a developer you can test and check your themes, plugins which is safer environment away from live site. Without talking anything, let's dive in. Wordpress is PHP based Programming language that means you need to have a server to run. XAMPP is a free, popular, easy and open source application and a compilation of Apache server, php, mysql. -Now Select Apache Web Server and Click on Start and same with MySQL Database, the snap should be like this. - Now Open your Web-Browser and type localhost on web-address bar. if you are seeing like following snapshot, that means you have successfully installed XAMPP and the server is started properly. -Now Click on 'Databases' tab near the top-left and you will be prompted to create a new database. Here i have created database name as 'AMB'. -Now Open Wordpress Folder and find wp-config-sample.php and rename it to wp-config.php and open the file and scroll until you see like this. -Now change database_name_here with the database name that you have created earlier. here i am replacing it with AMB , username_here with root and leave password_here blank like this. -Now save file and close it, And In your browser type http://localhost/wordpress and Type Your Site title, Password and email address and click on Install Wordpress. And Login to the Dashboard. - After successfully logged into the Dashboard. The Wordpress Is Installed Successfully. - Now Visit the site. Feel Free to Comment, if you are facing any problem during these process. Alexa Ranking is only one factor now, That decides the how popular your blog or website is. So why is Alexa rank important? Alexa is a competitive intelligence tool that is used to measure and compare your website with competitors and shows the global traffic rank for a website. The ranking number helps advertisers to analyze the marketing capacity of your website. If you have a good ranking in Alexa then these advertisers will be ready to buy an ad space on your website for a really high price. To Increase Alexa Raking of your websites there are Different Ways, One of those way is to embed the alexa Ranking button to the blog and websites. 1. How to Add an Alexa Ranking to the Blog or Websites? Here I have listed HTML code which you need to add to your websites or blog. There are three different sizes. It shows your website rank with total number of links. It shows your website rank. Now you have to replace askmebyte.com with your website name and its done!!!! Earning Money by Shortening URL is easiest method to earn money, which not even requires any technical skills. This is very easy process, you just have to convert any of your links then promote any of your blogs, facebook pages, twitter, other social networking sites. Whenever the Links get clicked then it goes to Short URL provided by Shortener Network and waits for 5 Seconds and will be redirected to your original links which makes you to earn money. Here i have listed some of the Best and Highest Paying Shortener URL Network Lists. Adf.ly is one of the Most trusted URL Shortener Network. It pays you upto $5 per 1000 views for promoting your shortening URL. It has a minimum payout of $5. You can get your payment through Paypal. You can also get a commission from your referrals. Shorte.st is also one of the trusted URL Shortening Network. It pays you approx. $2 per 1000 views. Minimum Payout rate is $5, Payment through Paypal and Payoneer. You can also get commission from your referrals. LinkBucks is one of the Highest Paying URL Shortener Network available nowadays. It pays upto $6 per 1000 views. Minimum Payout rate is $ 10, Payment through Paypal. Note: If the visitors are from Countries like, US, UK, Canada then you will get paid higher payout rates. Indexing in Search Engines like, Google, Yahoo, Bing and Others are very important to any bloggers and are the Major traffic sources of Any websites. Today, I am sharing best Wordpress SEO Plugins and Tools to improve SEO of Wordpress Website. Yoast is one of the most downloaded WordPress Plugin of All times. Yoast’s WordPress SEO is a comprehensive solution for all your on-site SEO needs. Yoast WordPress plugin allows us to add SEO Title, Description, meta keywords to each post and page of the website, and Webmaster verification for different search engines. We can also write Website Title, Page Title, Archives, Category Titles, We can also make 302 Redirection. All-in-One SEO Plugin is developed by Michael Torbert and is very similar to Yoast’s Wordpress SEO Plugin. The author of this plugin is none otherthan Vladimir Prelovac of ManageWP. It will automatically update your images with proper title and ALT tags. These tags are an important signal for search engines yet often neglected during content creation. Now you can rest easy knowing that the plugin has your back. This tool should always be your first address for keyword research. After all, when you are optimizing for Google, why not look at their data? Plus, the usage is completely free. Among others, the keyword tool can provide you with estimations for search volume and info on how difficult it is to rank for the particular search term. This is invaluable information when trying to position your content high in the SERPs, so use it. SEMrush is one of the few paid tools on this list. It is used by SEO professionals around the world to analyze where their competition’s traffic comes from, which keywords they rank for, who links to them, and much more. You can use their service for free with limited capabilities. However, if you are serious about getting in the SEO game, it is worth thinking about investing in a paid membership. How to Buy .com Domain in Just Only $0.99 ? Then you Probably Heard about Honey Google Chrome Extension which daily updates and make available a working coupon code for over 100 Domain Registrar and Web Hosting Stores (Like Godaddy, Hostgator, Bluehost, Namecheap, etc.). Yes, You have heard right, Honey Extension has took the Free Working coupon for domain registration and web hosting service to the Next Level for the Users. All you have to do is to Add the Honey Google Chrome Extension to your PC or Laptop then it searches and applies coupon codes—without you having to lift a finger. Try this by Installing extension from the Link Given Below. With The Coupon Code, You will be able to buy a .com domain name in just only $ 0.99 on GoDaddy.